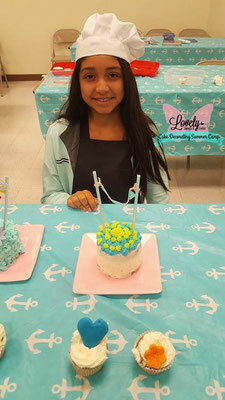 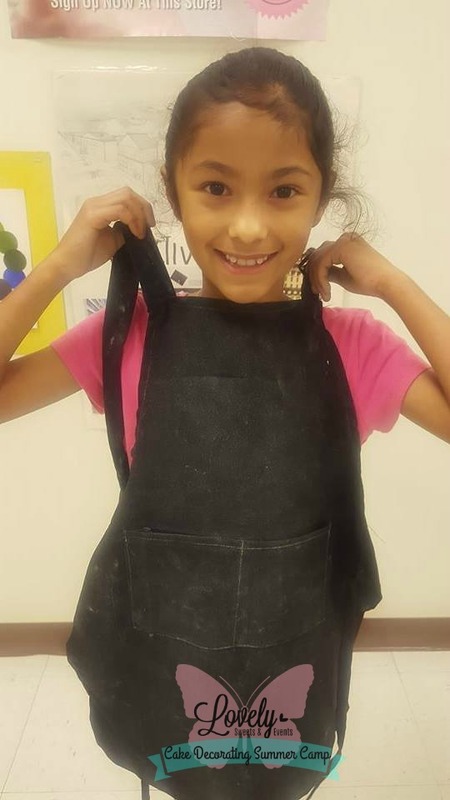 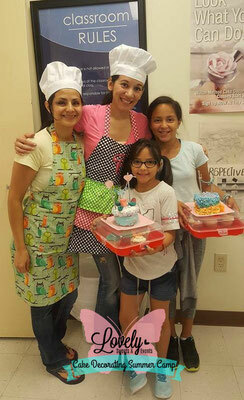 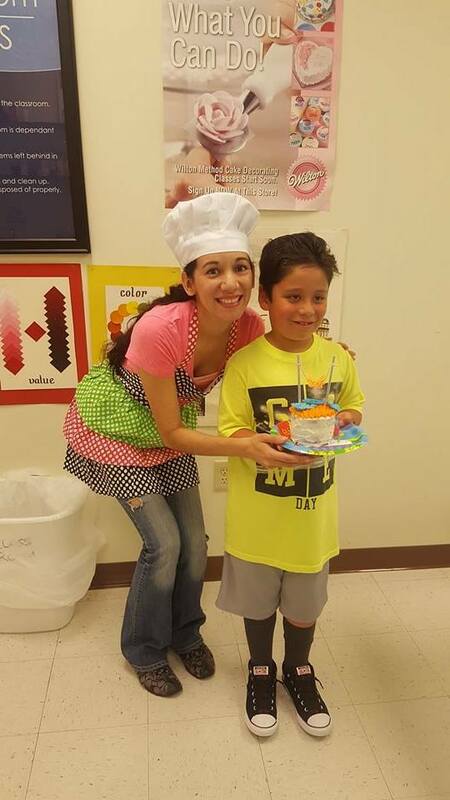 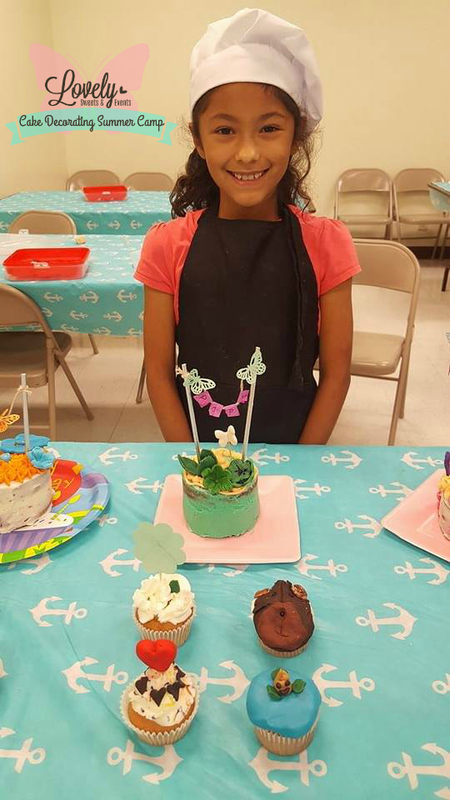 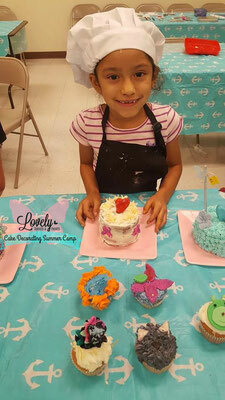 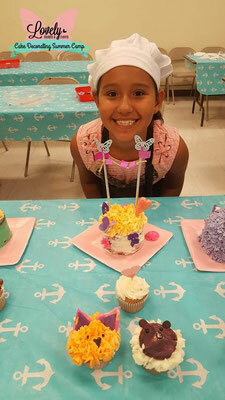 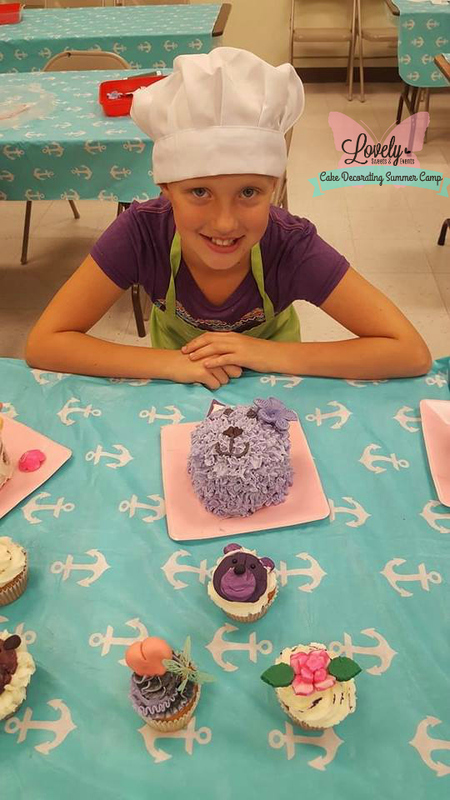 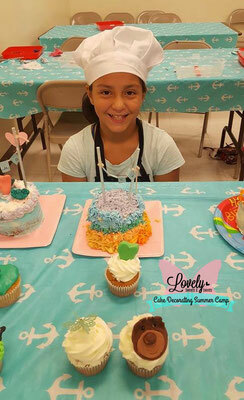 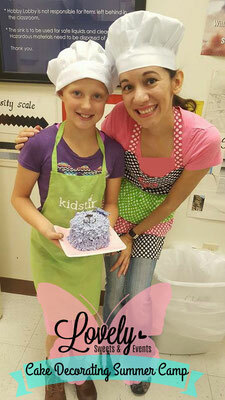 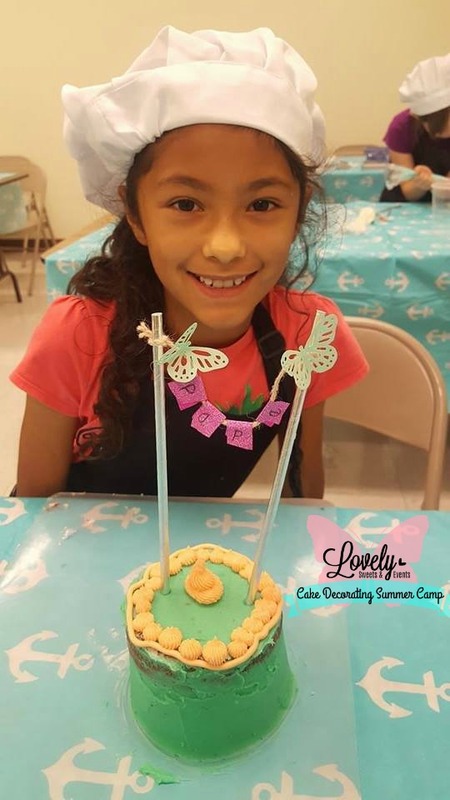 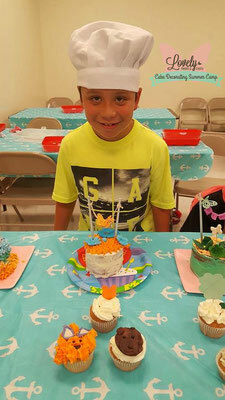 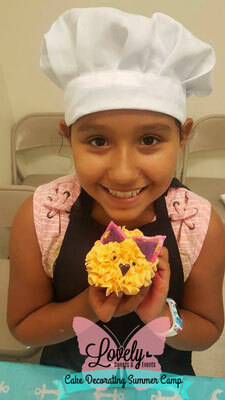 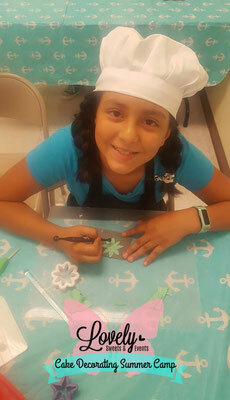 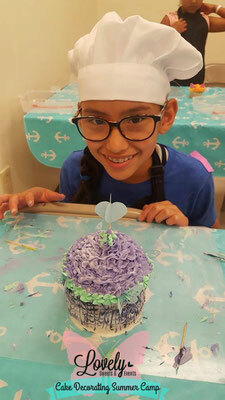 This fun cake decorating summer camp will take place from June 13 thru June 15 . 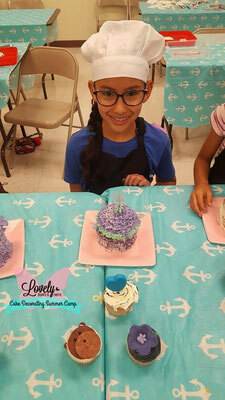 All supplies that will be used in the camp will be provided. 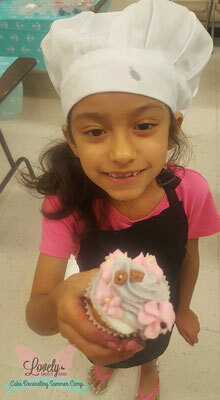 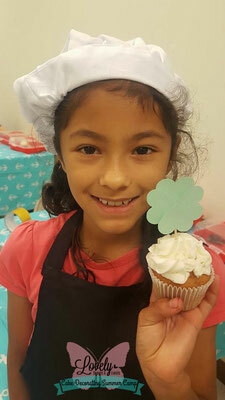 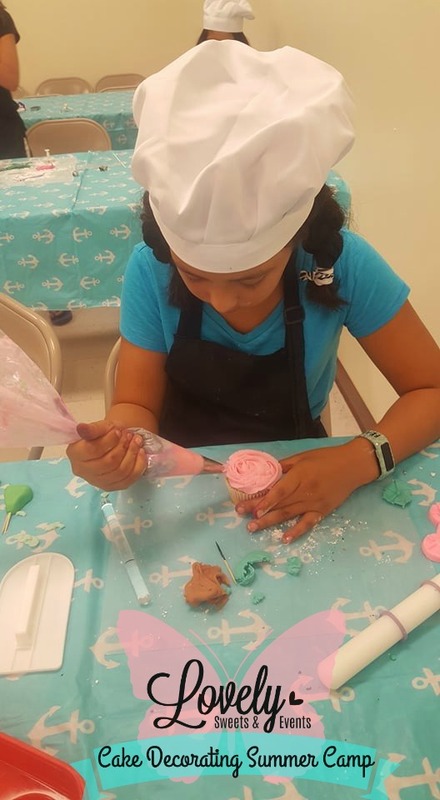 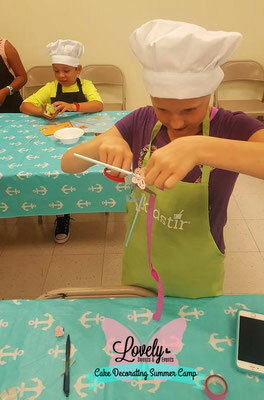 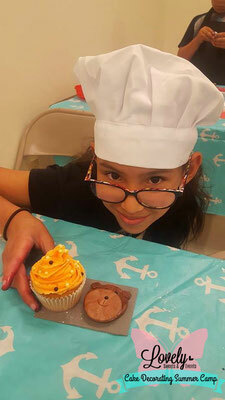 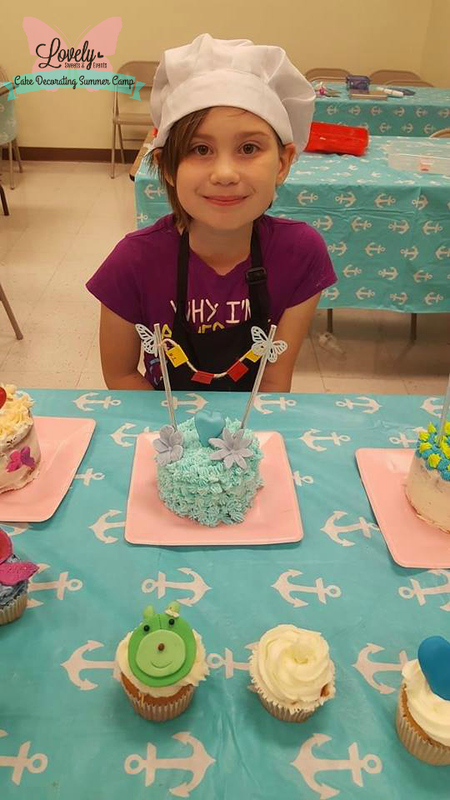 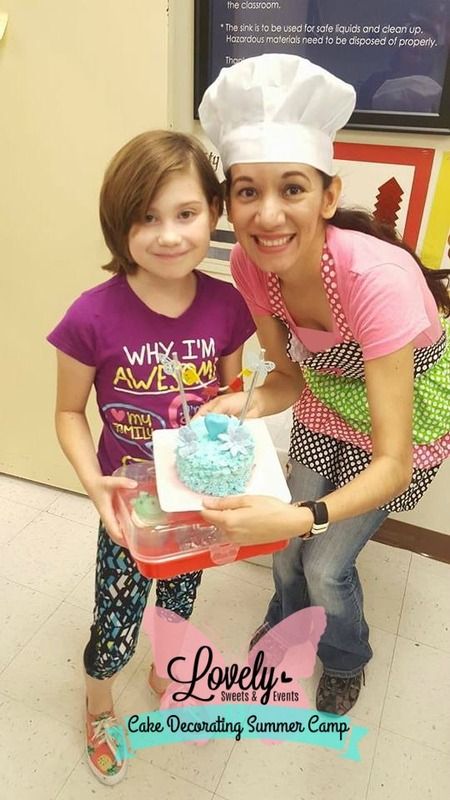 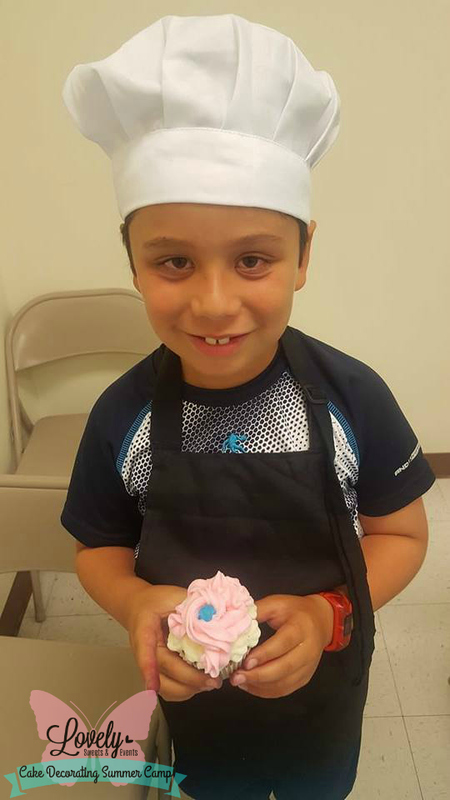 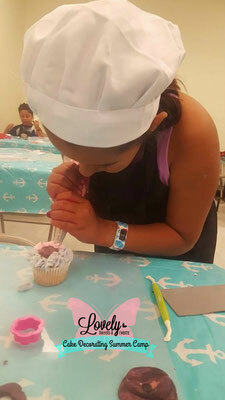 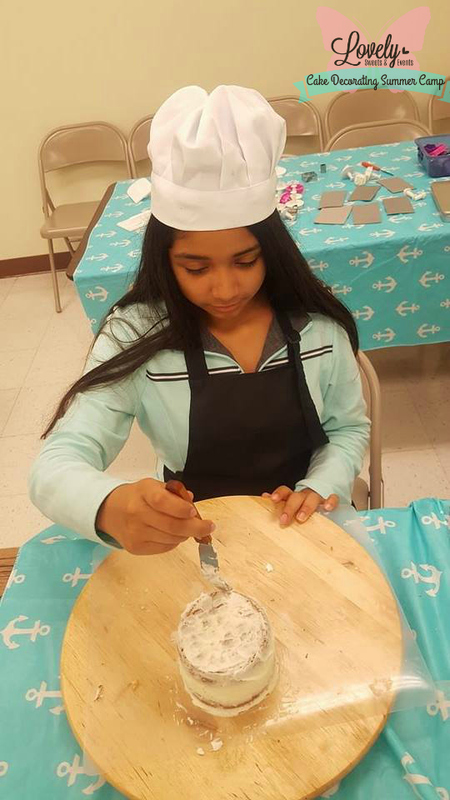 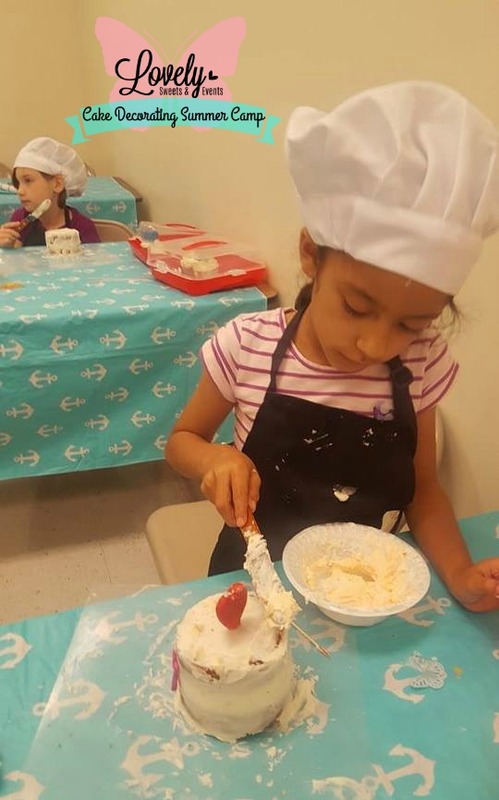 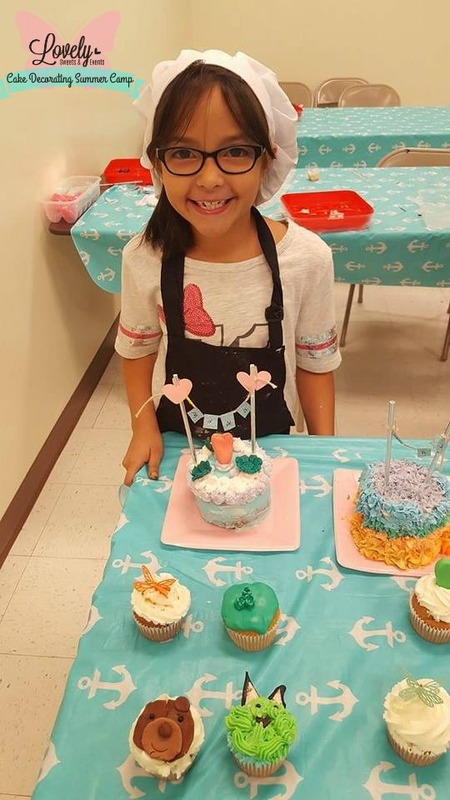 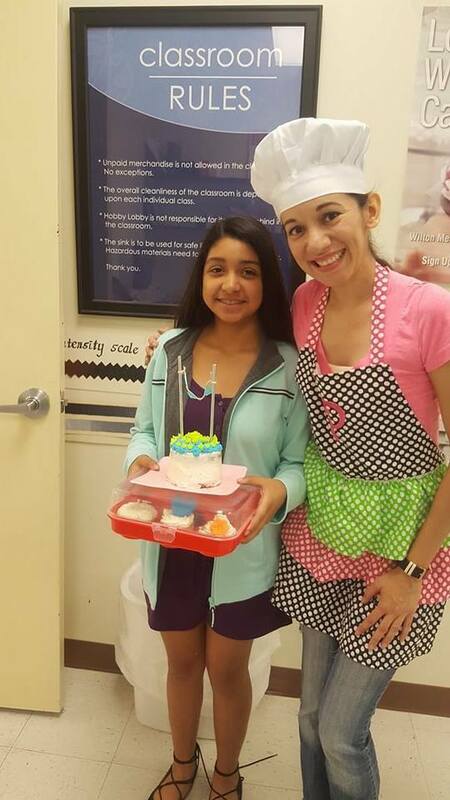 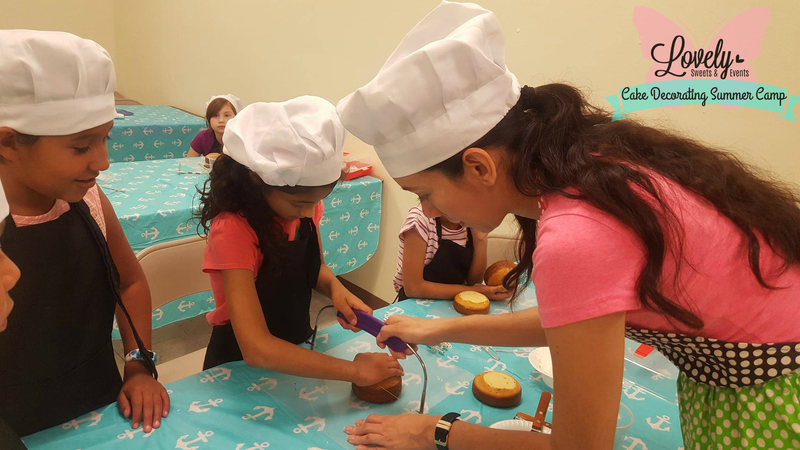 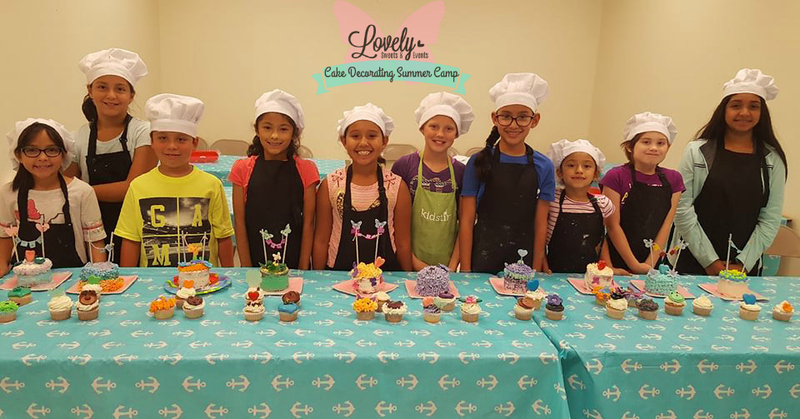 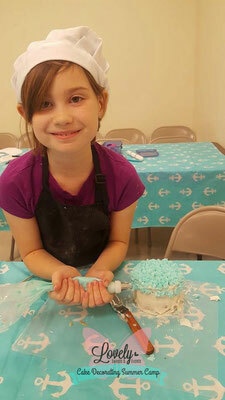 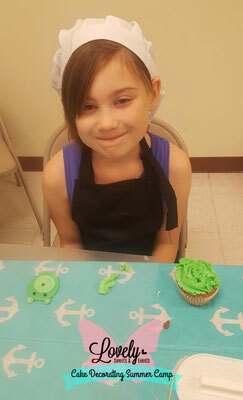 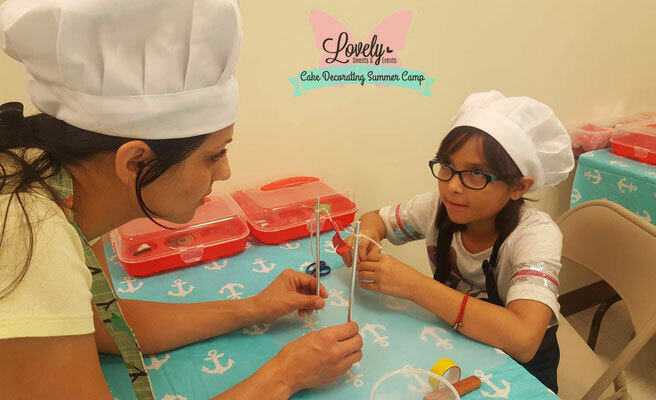 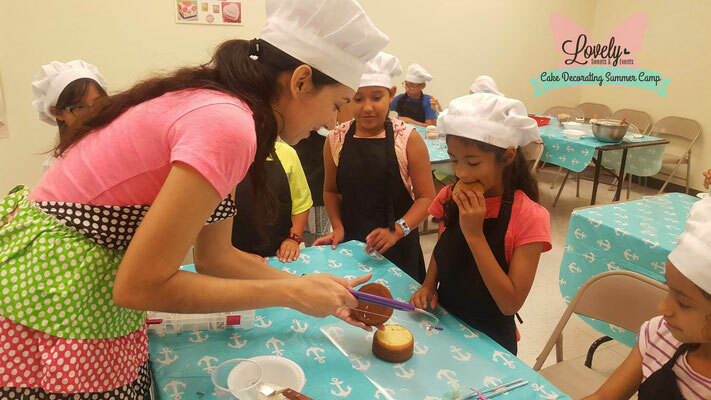 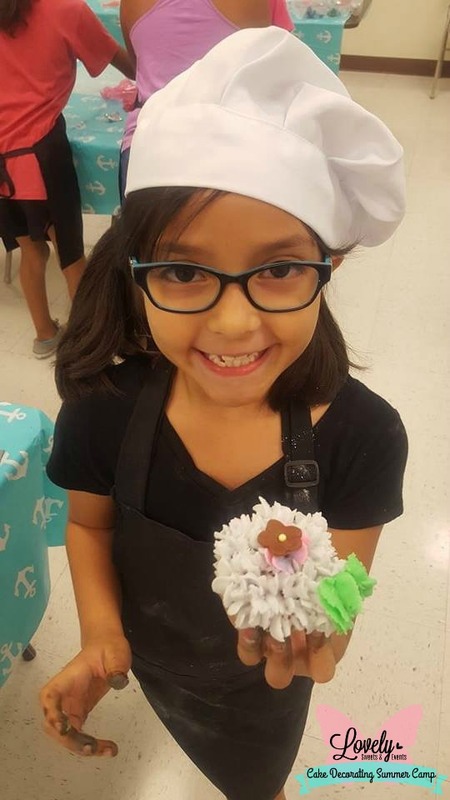 This is a hands on camp where kids will learn a variety of techniques with buttercream and fondant. 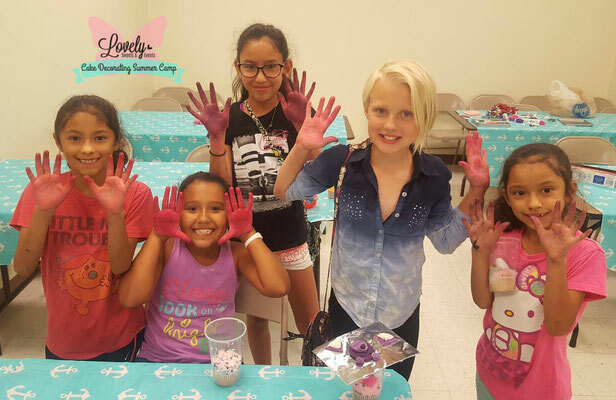 They will leave excited about their accomplishments, while enhancing their creativity and self-esteem. 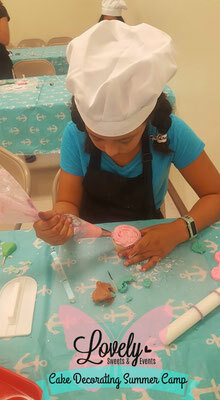 Buttercream-They will learn how to make buttercream, mix colors, pipe borders and pipe other creative designs. 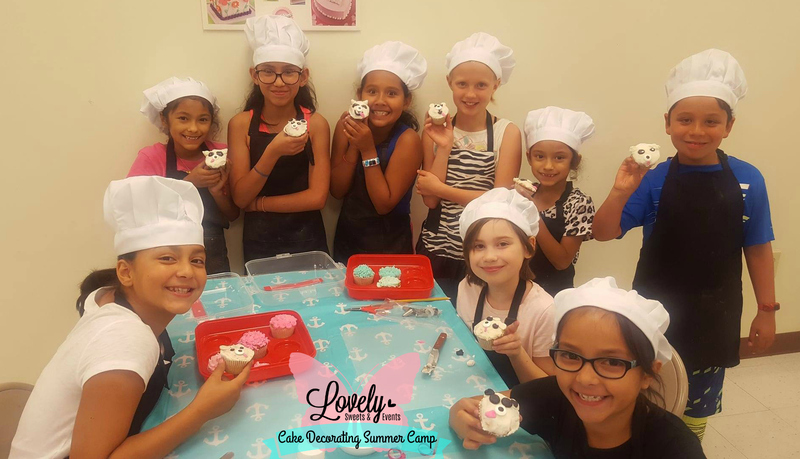 Fondant-They will learn how to cover a cake and cupcakes with fondant, use the cutters to make fun designs and learn to make edible flowers.